I woke up this morning to a crisp 64 degrees! Hallelujah!If you are anything like me, and I know many of you, you immediately want to box up the summer clothes and pull out all your warm fuzzies. But HOLD THE PRESS!! It’s gonna get hot again, or at least not cold enough to wear the goose down just yet. The changing of the season is beautiful. I love it so much. Minus all the germs and allergens that are invading my breathing space!! We are already down for the count. It’s been fall for all of 5 days!!! There is a nasty little cold running its course and I was ill prepared. In an effort to help you guys get ahead of, or like me, in the game, I want to share my favorite fall/winter time immune booster, cold kicker, make-you-better-sooner remedy. It’s fairly simple and all the ingredients are found online. As always you can give it more kick with Young Living oils that aid in supporting a healthy immune system*. Elderberries are a super food! They are rich in antioxidants that help keep your immune system functioning at 100%! It will can help stop a virus in it’s tracks. During the cold/flu season, this is particularly beneficial in reducing and getting rid of mucus. Honey is an antioxidant, and antibacterial powerhouse. It is household staple many of us already have on hand. The key to this is getting your local, raw and unfiltered honey. 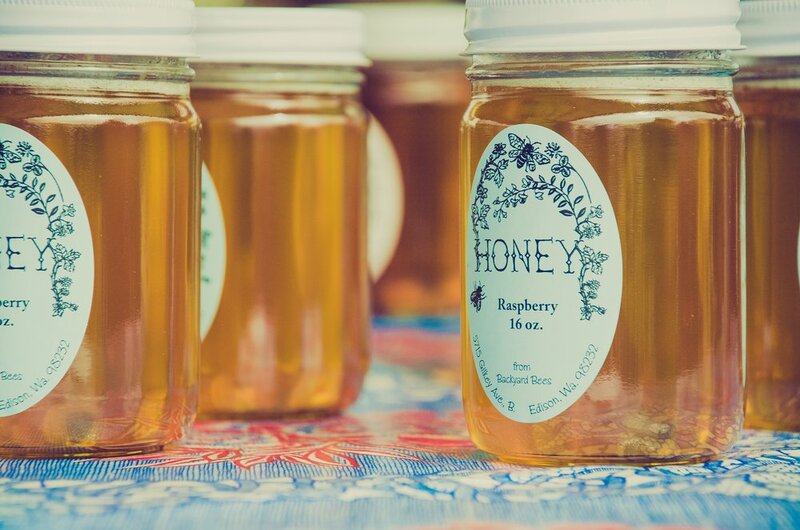 Local honey will help you fight off allergies that are local to you. You can stop here with your ingredients, or add cinnamon sticks, dried orange and lemon as you boil your elderberries. IF you want to add some kick, you can purchase Young Living Thieves and Orange Vitality oils. Personally, I would add them. Thieves Vitality oil uses Lemon, Clove, Eucalyptus Radiata, Cinnamon Bark, and Rosemary essential oils. These oils combined offer an amazing *support for your immune system and respiratory system when taken internally. 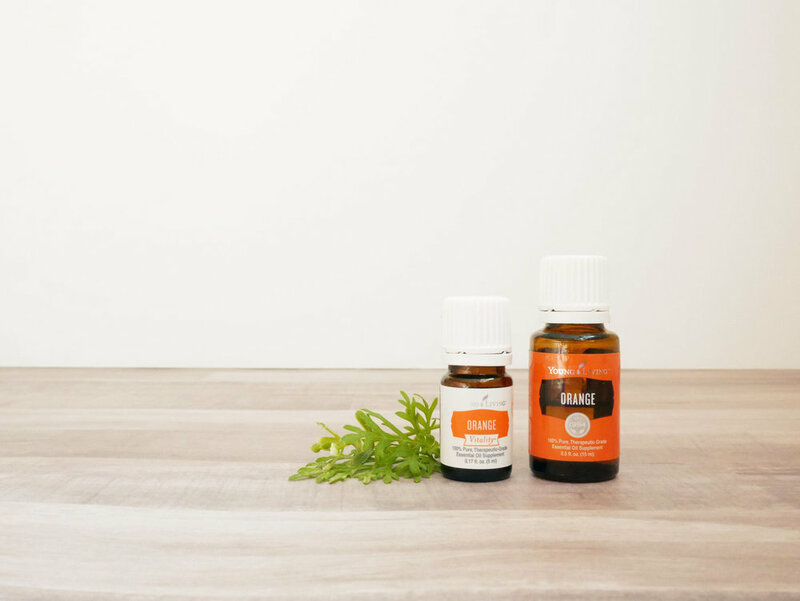 Orange Vitality oil contains a naturally recurring constituent limonene. This comes from the peel of citrus fruits. There are MANY benefits to this, but for our purpose here, we will focus on its ability to relieve bronchial troubles. Add one cup of elderberries to 4 cups of boiling water. IF you are choosing to add cinnamon stick, cloves and/or dried orange and lemon. Allow to simmer on the stove for 45 minutes or until the liquid has been reduced by about half. Remove water from the stove and cool until it is just warm enough to melt the honey. We don’t want to cook the oils or the honey, thereby keeping all their qualities intact. Strain through a fine mesh strainer, cheese clothe or tea towel then stir in the honey. Add 3 drops of your vitality essential oils if you are choosing to use them. * I’ve even sweetened my kids warm milk with it. If you are interested in purchasing any of the oils, give a shout out to us and we can get you set up! !